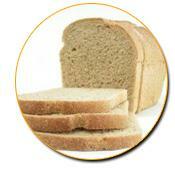 View our Distribution and Our Breads page for more information. In 1952 Tom O’ Sullivan and his family started a much loved tradition, creating fresh bread and barm bracks for the local area. 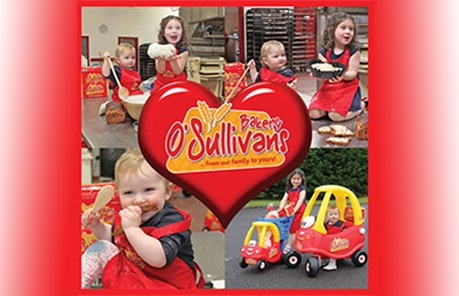 Passed down through generations of O’Sullivan bakers, our love for bread and bracks has continued through to today and our breads in the red wrapper are synonymous within Killorglin and its surrounding communities. 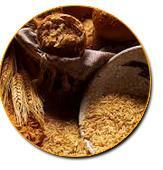 A strong brand name has now grown and expanded delivering fresh breads daily throughout the Kingdom. 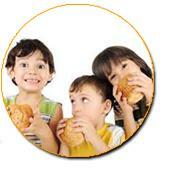 Our barm bracks are legendary, bringing families and friends together sharing our passion for bread. 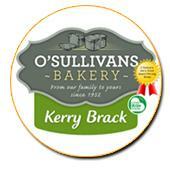 Our award winning Kerry brack contains sultanas, cherries, and peel along with a hint of spice and vanilla, a delicious bite leaving you wanting more. 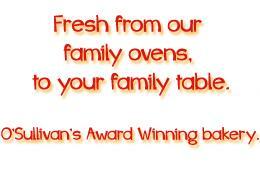 All our products are made using high quality ingredients, and time honoured methods of production. 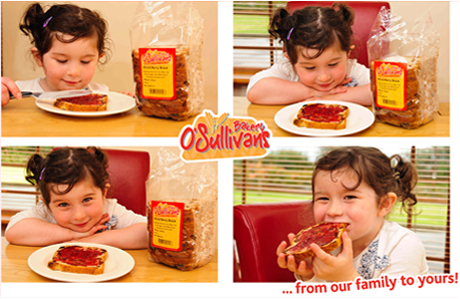 O’Sullivan’s have a wide range of products to suit all family members, from sliced pans to healthy spelt breads and low GI breads, barm bracks and our floury baps & rolls for the lunch box.